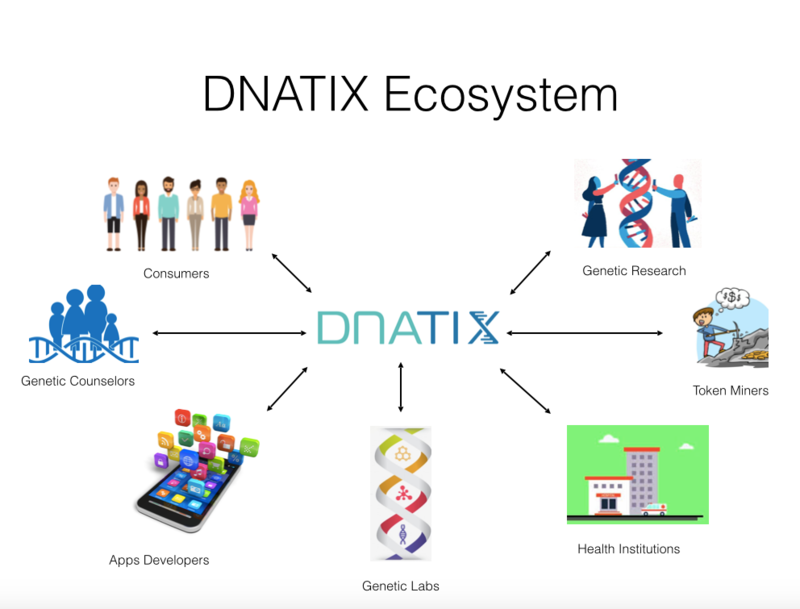 DNAtix is a proposed genetic information platform where consumers, researchers, labs and medical facilities will work together to make genealogy accessible, transparent and anonymous. 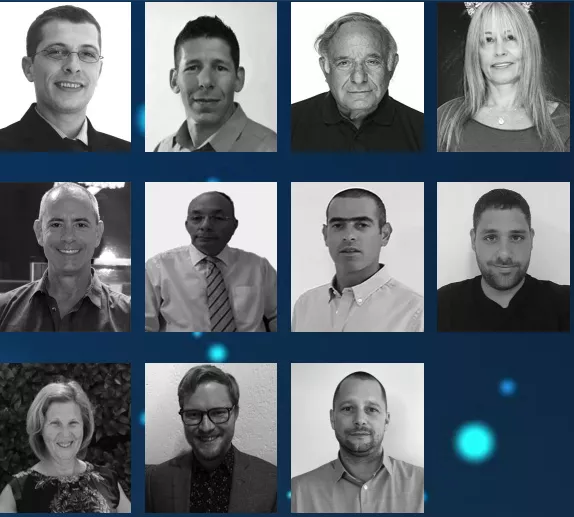 To realize this goal DNAtix will use cutting-edge infrastructure and blockchain technology to provide services such as the analysis, storage and exchange of digitized DNA data through a Direct-to consumer platform. Furthermore, DNAtix will issue utility token which be used to trade in the DNAtix genetic platform. Moreover, the coin will also contribute to the future development of the DNAtix project. Within the platform, user will have the capability of uploading either partial or full genomic info in a fast, secure and anonymous manner. On the other hand, medical facilities will have access to a library of genetic conditions from which they can develop appropriate remedies. Hence, the platform will revolutionize the field of human health, moving from a reactive culture to preventative one. Some genetic tests: DNAtix will provide a range of lifestyle assessments and genetic evaluations that will be conducted in the form of individualized trials or packagings. Increased genetic research to develop new health solutions, receive large amounts of specific data with low cost and high accuracy. DNAtix makes the final data of the DNA strands accessible to end users, allowing them to take positive measures for preventive medicine. The DNAtix platform will allow partial and / or complete loading of the genetic sequence, as well as storage, transmission, and testing of these sequences. DNA platform based on advanced block technology allows anonymous and secure digital anonymization services. Recently, the interest in genomic sequencing has increased. It is estimated that by 20220, over 500 million individuals will have undergone the gene sequencing process. A testament to the growing popularity of these tests is the market worth of the sequencing sector, approximated to be $5 billon two years ago. Two years from now, this figure is expected to escalate to $20 billion. Presently, people have to go to medical services providers to access genome sequencing test, an aspect that substantially compromises their privacy. Moreover, there is no solution that offers blockchain-driven direct-to consumer services. Typically, blockchain applications are impenetrable. This guarantees that the confidentiality of a user(s)’ genetic information is upheld throughout. DNAtix will developed a digital wallet through which members will control and access payments on the DNAtix platform. Besides, this wallet will also store the genetic information of each particular user. This will be the only acceptable means of payment within the DNAtix platform. The total supply of these coins is fixed at 150,000,000, meaning no additional tokens will ever be minted. In the first year, 15% of DNAtix will be hoarded in the reserve account. DNAtix is scheduled to conduct its ICO in June 2018. During this event, 85% of the 150,000,000 DNAtix tokens will be up for sale. The hard cap for the fundraiser is set $30 million. Further details regarding the impending ICO are yet to be published on the project’s website.